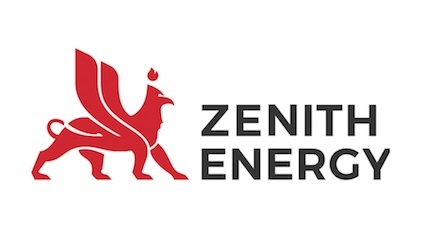 “The oilfield service company Zena Drilling Limited (Zena is a subsidiary of Zenith Energy Ltd.) has signed an agreement with B Robotics W Srl for the purchase of drilling equipment. 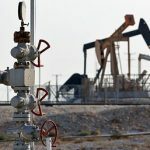 The equipment will be used in drilling operations at the Muradkhanly-Jafarli-Zardab block, which is scheduled to begin in 2019,” the report says. “By agreement with B Robotics W Srl, about 75% of all acquired drilling equipment will be delivered to Azerbaijan at the BD-260 drilling rig. The shipment of the rig from Italy to Azerbaijan should begin on January 28, 2019,” the report says. 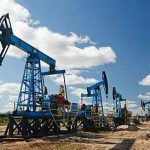 The company also notes that in 2019, as a year earlier, it is aimed at increasing oil production from the block to 1 thousand b / d. “The average daily production from the block is about 270 barrels of oil. Gross monthly income of the company is about $ 450 thousand,” the statement says. 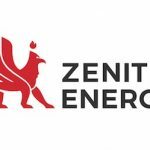 Previously Zenith Energy Ltd. purchased from B Robotics W Srl a drilling rig BD-260 worth 2 million 250.2 thousand euros for drilling wells in the Muradkhanly-Jafarli-Zardab block. In accordance with the contract, Robotics will also provide highly qualified drilling personnel for at least 6 months. 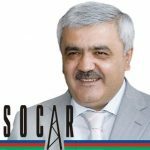 On March 16, 2016, SOCAR and Zenith Aran Oil Company Limited (a subsidiary of Zenith Energy Ltd) signed an agreement on the sharing of production, recovery, development and exploration in the Muradkhanly-Jafarli-Zardab block of onshore oil fields. 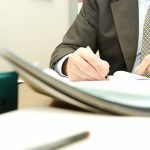 The agreement was signed for a period of 25 years. According to the document, Zenith’s share in the project is 80%, and SOCAR’s share is 20%. The total area of ​​the contract block is 642.4 square km. The block of Muradkhanly-Jafarli-Zardab deposits is located on the territory of the Imishli district. The Muradkhanly deposit was discovered in 1971, Jafarli in 1984, and Zardab in 1981. Residual reserves of the block are estimated at 1.8 million tons of oil and 36 mcm of gas. Currently, 77 wells are in operation at the field block.